January 2019 has brought a change of Governor and Executive branch leadership in a number of States. With that has come some new heads of HR or those to whom HR reports. Some of these new leaders have come from the private sector. It will not take them long to realize that the accountabilities for the various components of total remuneration are organized very differently than in the private sector. There all components of total remuneration typically are the accountability of the head of Compensation and Benefits. However, in State government, that is not the case. There is not even consistency from one State to the next. Salaries and salary administration are typically the accountability of State HR but retirement is in another agency, healthcare is sometimes in another agency, and some agencies have accountability for their own compensation plans, such as law enforcement. To add to this complexity, there are the issues of who is accountable for the compensation plans for unclassified employees, is higher education inside or separate from the state employee compensation plans, etc. This is a very different model from that which your new leaders may have experienced. For years, particularly since the economic downturn in 2008, there has been a heightened focus on all components of total remuneration. However, the way in which accountabilities for the various components of total remuneration are organized in State governments is not conducive to taking a total remuneration planning approach. Too often, its “who got to present to the Legislative Finance Committees” first that get the available funding. In addition, there is a reluctance of legislators to recognize that “one size does not fit all” in appropriating compensation dollars. Despite a number of States having multiple pay plans, often occupationally based, legislators continue to fund salaries on a basis of across the board, same percentage, or same dollar amount. This does not allow for addressing issues such as internal salary disparities and/or market competitiveness for selected occupations. These and other factors mean a swirl of uncertainty on total remuneration continues. This creates an ongoing challenge for HR and Compensation leaders to do proactive compensation planning rather than being reactive to the amount of compensation dollars appropriated by the legislature. How can we be proactive in total remuneration planning if we continue to be organized with different agencies accountable for different components? Is it time to be bold? 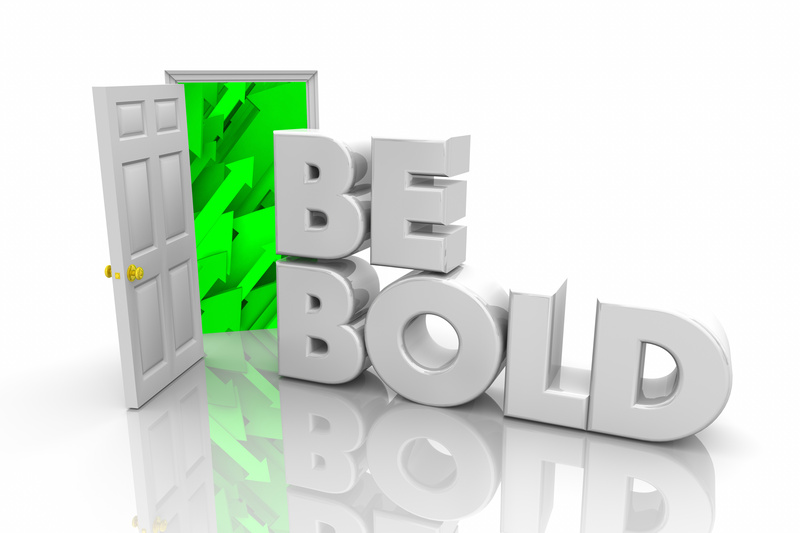 What does bold look like? Develop a plan for accountabilities for all components of total remuneration to be consolidated in to the State HR function. Present the plan to your Governor, particularly the new Governors who have come from the private sector and campaigned on a platform of change and running State government as a business. Present your case to key legislators, particularly heads of Senate Finance and House Appropriation Committees and find a sponsor. My challenge to you; who is going to be bold and be prepared to run with this idea? Neville Kenning is President at Kenning Consulting. Kenning provides a full-range of HR consulting services including job analysis and design, position leveling, compensation analysis and design, customized salary surveys, and employee engagement surveys. Kenning has been involved with NASPE for more than 20 years and has served as co-chair of the NASPE Corporate Membership Council.